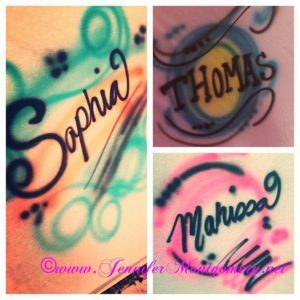 ← Henna Appointments Philadelphia Area..Virginia Beach too! This entry was posted in Airbrush. Bookmark the permalink.